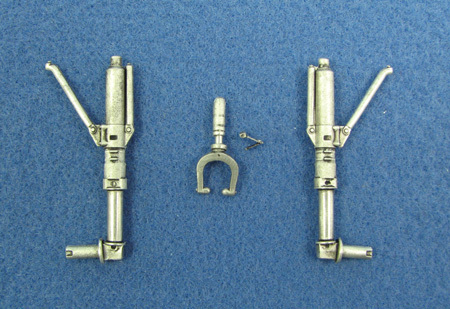 The plastic gear supplied in the Dragon kits depicts the gear with "boots" covering the oleo portions of the main and tail struts. Many in service photos show these were often removed from the gear. As this photo shows, the oleo portions of the the SAC gear is "exposed".